Vodafone Idea Limited has now revealed its unaudited results for the quarter that ended on December 31, 2018. Similar to Bharti Airtel, Vodafone Idea also lost subscribers on a huge number during the quarter because of the introduction of minimum recharges starting at Rs 23. However, the telco’s 4G subscriber base saw an increase of 9.5 million to 75.3 million and it reported an overall consolidated loss of Rs 5,005.7 crore for the quarter. Recently, Vodafone Idea announced the integration of 25% radio network across eight service areas and the number would increase this quarter. Telecom operator Vodafone Idea on Wednesday reported a consolidated loss of Rs 5,005.7 crore for the third quarter of 2018-19. The books of Vodafone Idea recorded comprehensive loss of Rs 1,284.5 crore in the same quarter a year ago. 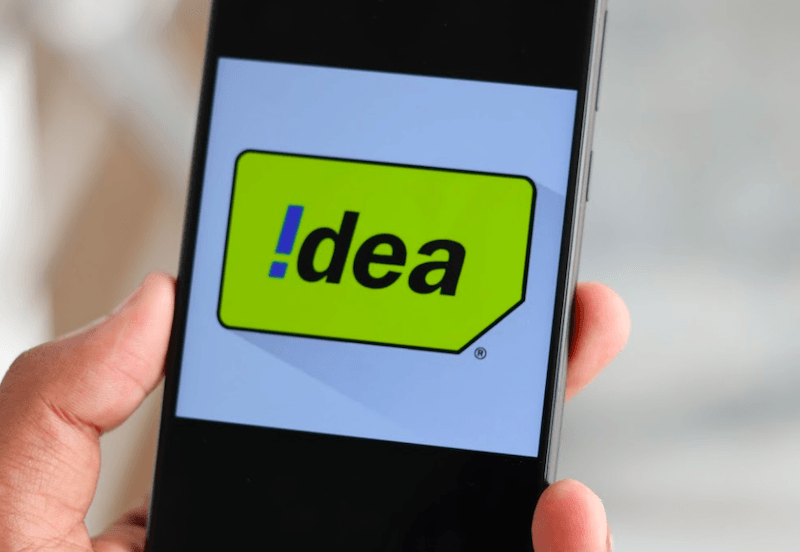 However, the year-on-year figure is not comparable as the merger between Vodafone and Idea completed on August 31, 2018. The loss, however, widened on a sequential quarter basis. Total income of Vodafone Idea stood at Rs 11,982.8 core during the reported quarter. The income increased by 52% compared to Rs 7,878.6 crore in the previous July-September quarter. “The initiatives taken during the quarter started showing encouraging trends by the end of the quarter. We are moving faster than expected on integration, specifically on the network front, and we are well on track to deliver our synergy targets,” Vodafone Idea CEO Balesh Sharma said. The books recorded total income of Rs 6,551.6 crore in the same quarter a year ago. “We remain focused on fortifying our position in key districts by expanding the coverage and capacity of our 4G network, and target a higher share of new 4G customers while offering an enhanced network experience to our customers. The proceeds from the announced capital raise will put us in a strong position to achieve our strategic goals, Sharma said. Moving onto the important aspect- the consumer habits; Vodafone Idea users consumers 2705 billion MB of data during the quarter and the number grew by 11.5% compared to the last quarter. The Average monthly data per subscriber improved to 6.2GB vs 5.6GB it reported a quarter ago. Total minutes on the network declined by 2.6% during the quarter, which is due to the introduction of minimum recharge plans. On the content side, Vodafone Idea recently partnered with Sun TV to offer the best of south content from Sun Nxt in all four major South Indian Languages –Tamil, Telugu, Malayalam & Kannada. Despite the loss of 35.1 million subscribers during the quarter, Vodafone Idea’s ARPU grew 1.5% QoQ to Rs 89, compared to a 4.7% decline in Q2. The telco is also expecting a further positive impact on the ARPU as its focus is only on the revenue generating customers like Airtel. The telco added 11,123 4G sites during the quarter, including the addition of 9,066 sites on TDD. Vodafone Idea’s 4G network now covers 64% of the population compared to less than 50% the previous quarter. It will be interesting to see the subscriber base of Vodafone Idea this quarter. MH network integration by VIL will happen only after April 2019. Circles where Vodafone & Idea are leading number wise are going to be integrated the last as they cant afford to lose postpaid customers in circles like Maharashtra, Kerala of Idea and Mumbai, Gujarat for Vodafone. These are prime circles for the two of them. In Maharashtra it will be a huge task as Idea has almost 28 million Customers plus 18 million of Vodafone. But they have good amount of spectrum. It should be easy task compared to other states. They haven’t launched yet band 41 even properly in Maharashtra circle.